Bangladesh railway is going to establish a railway museum. 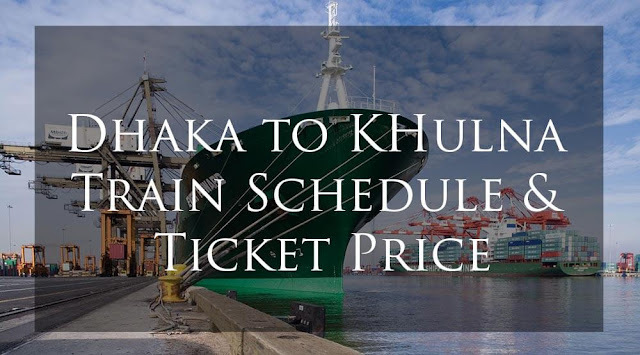 Whose name will be National Rail Museum,Dhaka. 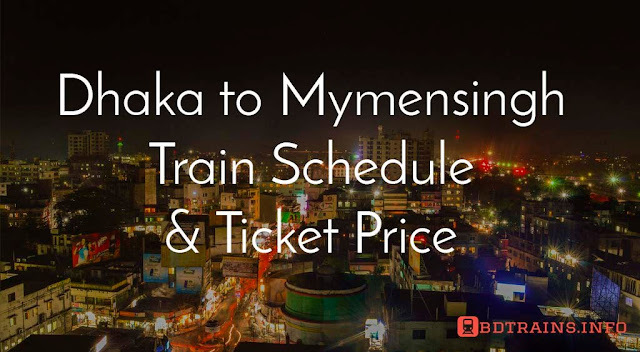 This is 2017 and thanks to Bangladesh railway for such an awesome initiative. 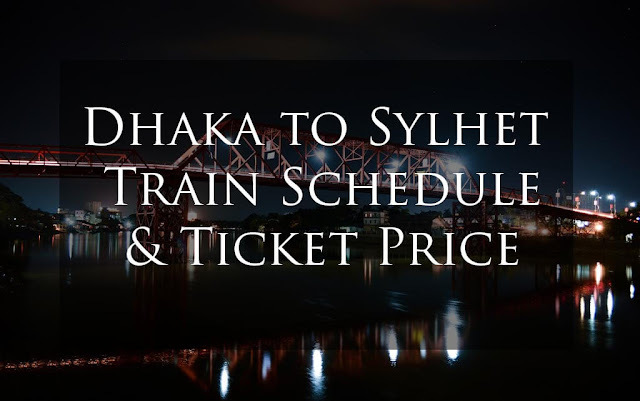 Bangladesh railway must need an enriched with a realistic and modern facility to preserve and evaluate the heritage and history of Bangladesh Railway. 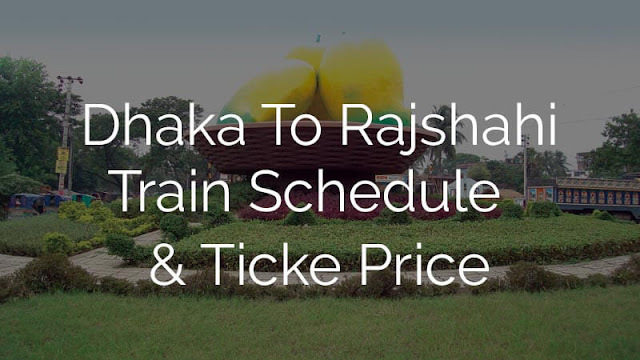 It can be named 'National Rail Museum Dhaka' due to the similarity to Bangladesh Railway with the railway of India. How the railway museum will be? The Idea is taken from four railway museum. They are China, India, Pakistan and Hongkong. The museum will be similar to the railway museum of these countries or a combination. Hope it will something great. Bangladesh railway authority said that the expansion of railway in Bangladesh science the British period. In view of this, the demand for the preservation of the old history of the railway is historically saved. 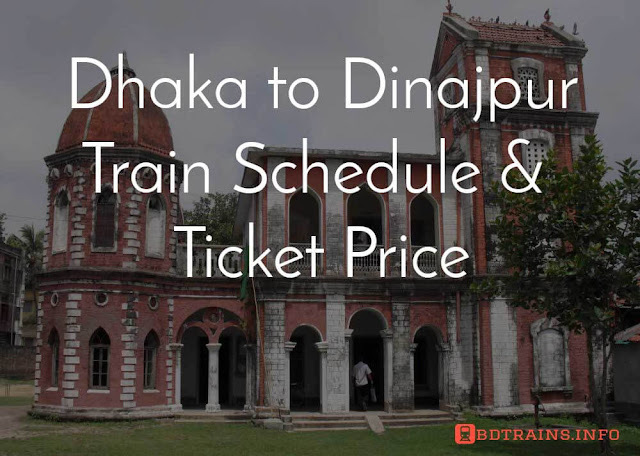 In view of this, the Bangladesh Railway also demanded the establishment of permanent museum. They also added that at present in Asian continent there are traditional railway museums in Asia, Pakistan, China and Hong Kong. Instead of wasting old engines, old compartments, railway parts and other stuffs, it is possible to arrange and display them in a museum so that it will be possible to display the history and tradition of Bangladesh railway. The railway museum in India situated in Chanakpuri Naya Dilhi was established at 1977. Its area is quite big forty thousand square feet. There is indoor and outdoor galleries and even there is a toy train system for the children inside the museum. The railway museum in Pakistan is situated in Golra sharif, Pakistan. Founded in October 2003, the museum is located in Sector-E-11, Islamabad. Its elevation from the sea level is 1994 feet. In this museum the history of Pakistan railway is displayed science the British period. This really enriched railway museum in Pakistan. China has very reputed and gorgeous railway history. It was founded in 2002 in Chiang Deng, Beijing, China. The railway museum of China has a total of 16,500 square meters. The area is quite big enough. It is 15 kilometers north from Beijing. One of its brunch in Beijing city, it was first opened for public in 2010. This museum has been highlighted in the history and tradition of the existing China Railway since 1876. There is a railway museum in Hongkong too you know. It was established in 1986 situated in Taipei. So Bangladesh railway museum will be a new addition in Bangladesh railway history and it will help to save its history and pride.